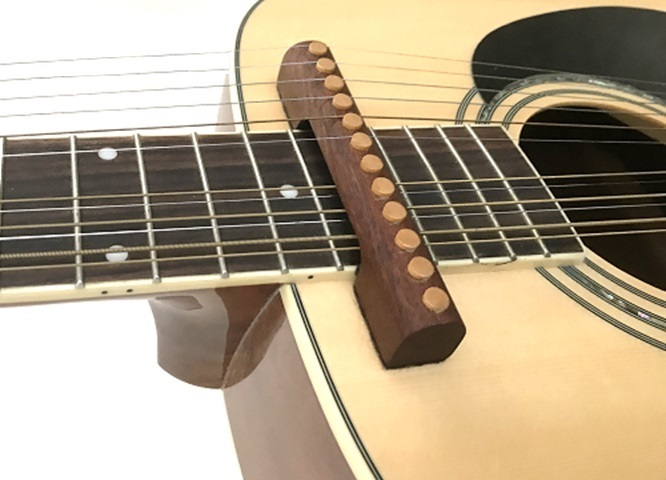 The Harp Rail instantly transforms your 6 string, 12 string or classical guitar into a harp guitar by adding 6 sub bass strings. The String Jack is for the adventurous guitarist who wants to explore a different approach to string bending. 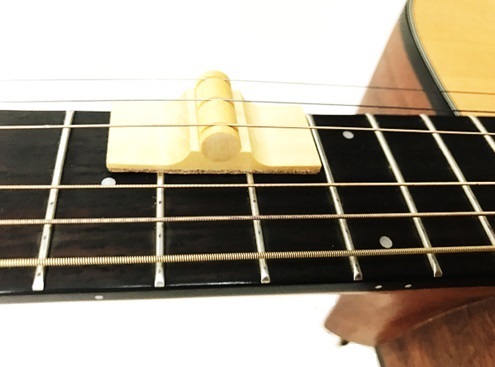 The String Rack is for the adventurous guitarist seeking a way to expand the sound of the 12 stringed guitar.